While at Home Depot, two men approached me and offered their mobile dent removal services. My wife’s car really needed help, but I was skeptical. I didn’t know if these guys were legitimate. They asked if I would allow them to prove their worth risk-free and proceeded to align the car’s frame so the hood closed properly. They also polished out a couple of scratches. Wow! They did these repairs before my eyes and made me a believer. The men gave me quote to make other, much-needed repairs and we shook on it. The $300 quote was too good to be true – but they had already proven they knew what they were doing. They met me where I was, showed me the benefit, and made me a customer. Getting me to part with $300 on impulse isn’t easy. How did they do it and what can we learn from their impulse-inspiring approach? How can you get Craigslist prospects to make an impulse decision to short list your rental? Use the mobile repair guys’ street tactics to clinch the deal before Craigslist prospects leave their computers. You’ve got to have an attention-grabbing headline that communicates your property’s benefits. Help prospects understand the net cost of your housing package. Quantify your unique benefits (free wi-fi, laundry, webphone, etc.) and give them an estimate of the average utilities costs. 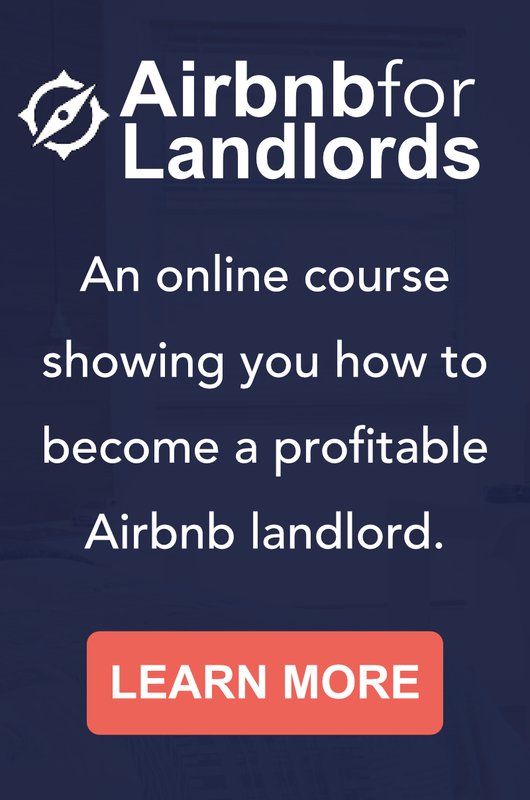 Help them figure out the benefit of renting from you. Show how convenient your location is by mapping out the grocery stores, bus stops, coffee shops, and other features of interest with respect to your rental. Take a look at the online graphic that I link to my Craigslist ads. Put some symbols in your Craigslist ad’s headline to make it stand out from the crowd. Use photos displaying a few props (small nightstand, decorative towels in bathroom, flower vase, etc.) to stage your vacancy. Add some razzle dazzle! Use Postlets.com to build a professional looking Craigslist ad. 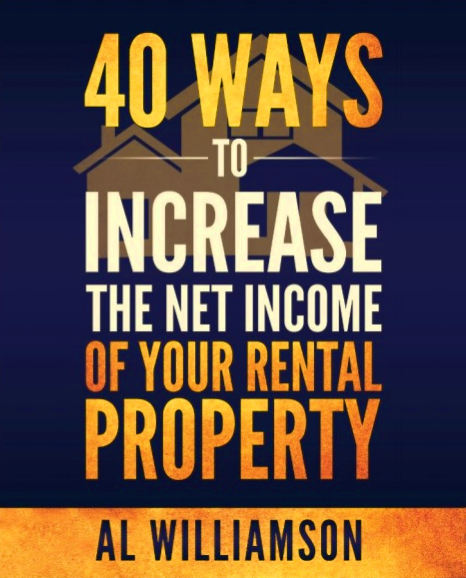 I hope these tips help minimize your vacancies and increase your net operating income. Padmapper has recently matured enough to make it AWESOME. Since location is the #1 important thing for apartment hunters, it maps them instantly and saves them minutes per listing. Postlets is excellent but Padmapper has a similar utility that is making postlets already obsolete. Thanks, I’ll check it out and update the post.